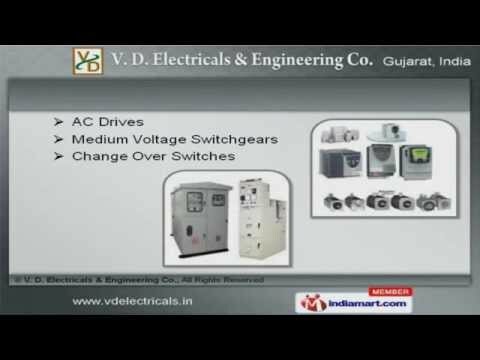 Welcome to V. D. Electrical and Engineering Company, Supplier of Electrical Switchgear Products and Components. The company was incepted in 2010 at Ahmedabad. We have spread our wings to Africa, Europe and other countries. Plast World and Inarco Limited are some of our esteemed clients and we are backed by convenient payment options and Effective after sales support. We present a rich collection of Schneider Switchgears, Capacitors, Pilot Lamp and Push Buttons. HPL Meters, ABB Switchgears and EAPL Electronic Accessories are superior in performance. Our Soft Starters, Pendant Control Stations and Programmable Logic Controllers are a class apart. We also provide Electric Fuses, Package Sub Stations and Distribution Transformers that are well known for their durability and reliability. 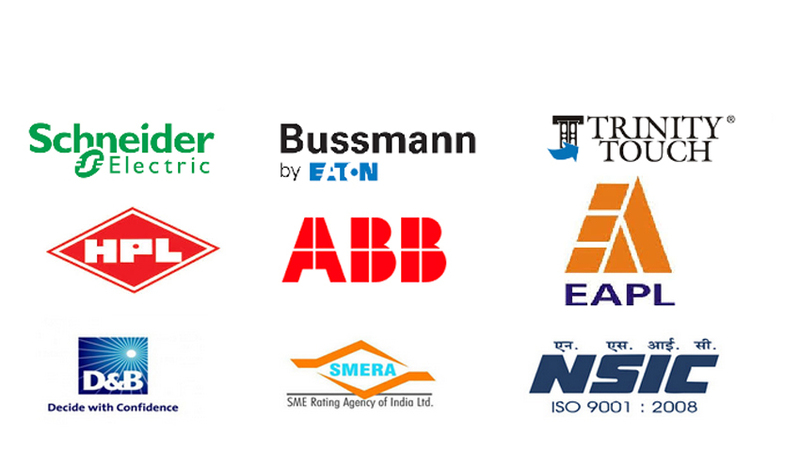 Our organization is highly involved in providing an impeccable range of AC Drives, Change over Switches and Medium Voltage Switchgears. Along with that we offer Signaling Devices, Vacuum Contactors and Circuit Breakers that are highly efficient.